Becoming the thoughtful designer of your daily experience is what empowers you to find your healthy balance—from scheduling and prepping healthy meals to workout classes to sweet self-care. As you step into those “designer shoes,” you’ll realize that it’s possible to fit it all in, feel beautiful, and still stay on top of your game. 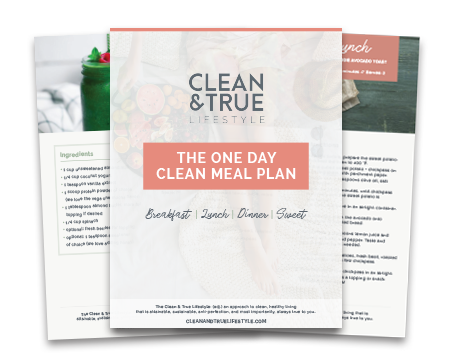 I’m Charlene Tierney, Certified Holistic Health Coach & Founder of Clean & True. I’m the first person to admit that making healthy choices isn’t easy. But I’ve found that with a little planning it can become second nature. 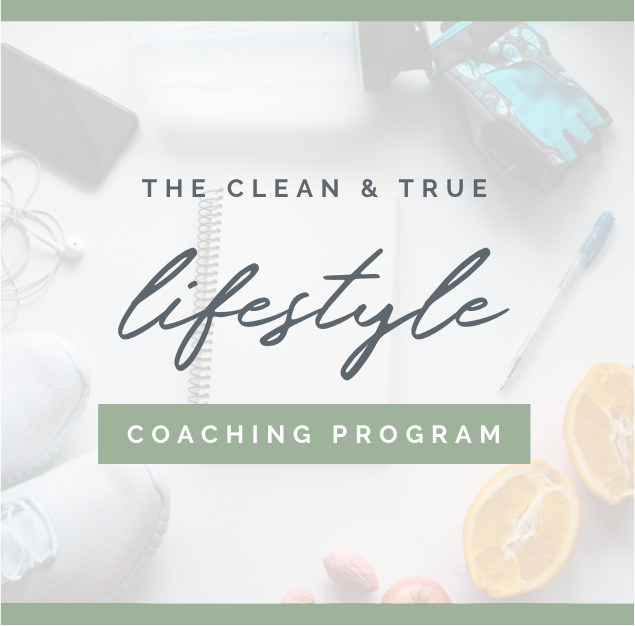 Inside these pages, you’ll find both a library of helpful resources, tips, and best practices you can test out, and my private 1-1 coaching program that teaches you how to strategically integrate healthy rituals and habits into your everyday life. I won’t give up marshmallow fluff (yes, I said it). So, you definitely don’t have to give up your favorite guilty pleasure either. Get private 1-1 sessions with me so that you can establish the habits that bring health and balance in your life. 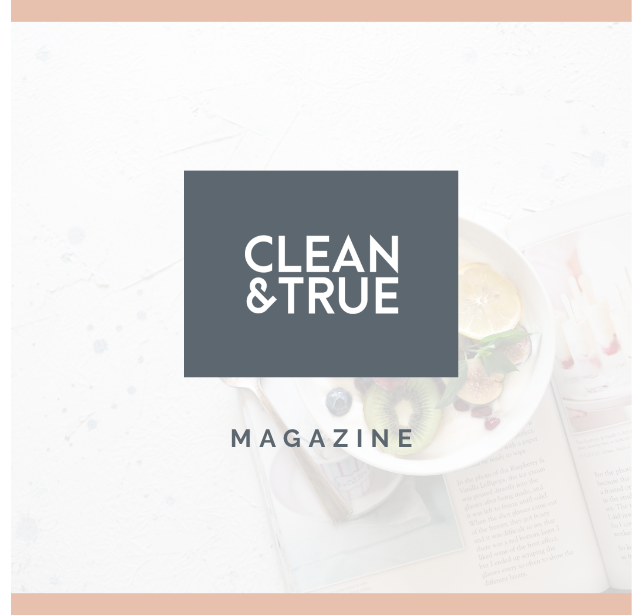 Read the latest articles on how to bring health, style, and stress management in simple, everyday moments.